You are our reading nemesis. You invite us to leave the books behind and venture out-of-doors. To wield stick-swords and dig holes. To feel the grass between our toes and remember what it's like to be warm again. Like two faithful friends, you always return bringing with you the hope of better things. Thanks for coming back. We've missed you. Truthfully, the warm weather has made reading time hit-or-miss around here. You'll notice that many of this month's books are roll-overs from last month. But, while the sunshine has scattered our books, it has gathered our days. And for that, we can only be grateful. 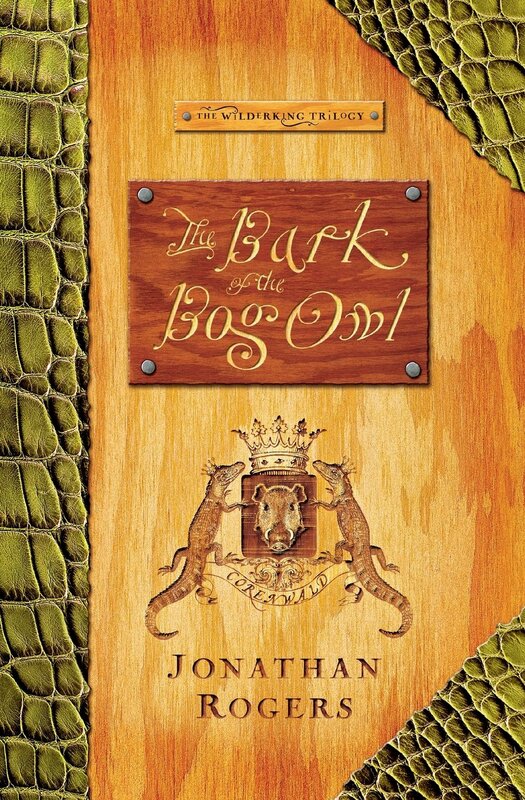 The Bark of the Bog Owl- This lovely allegory of the life of David has turned out to be a great segue from this school year into the next. Its medieval feel pairs perfectly with our launch into the middle ages. 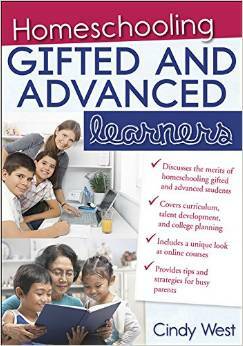 Homeschooling Gifted and Advanced Learners- This is a quick-reference read. 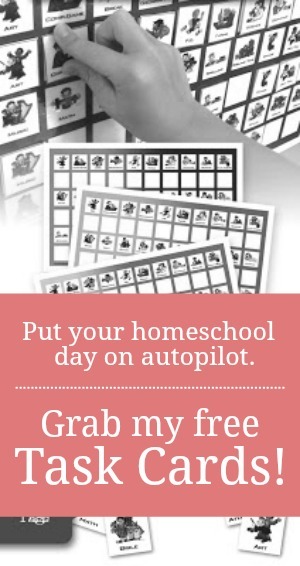 While it does center on homeschooling gifted learners, I'd actually categorize this under "Homeschooling Reference". It's been a relatively fast book to read because I've skipped over the "homeschooling 101" parts, but is jam-packed with lots of helpful websites and resources for specific gifts and abilities. I'm not sure what I'll read next. It's currently a toss up between Bread & Wine and Some of My Best Friends Are Books. 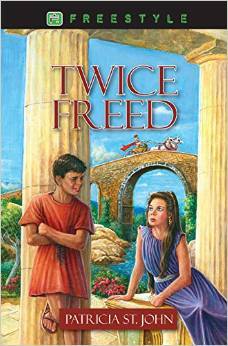 Twice Freed- (Mom-assigned book) Roman history and Christian heritage collide in this moving story about a slave searching for freedom. 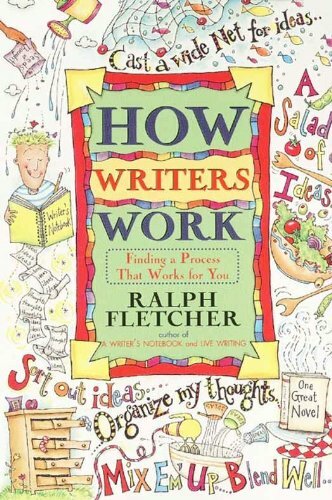 How Writer's Work- (Just-for-fun book) My daughter's current independent project is to write and self-publish a book. Frustrated with the lack of fiction books starring homeschooled kids, she decided to write one of her own. She has partnered with a lovely ninth-grade homeschool girl across the country who has agreed to do the illustrations. 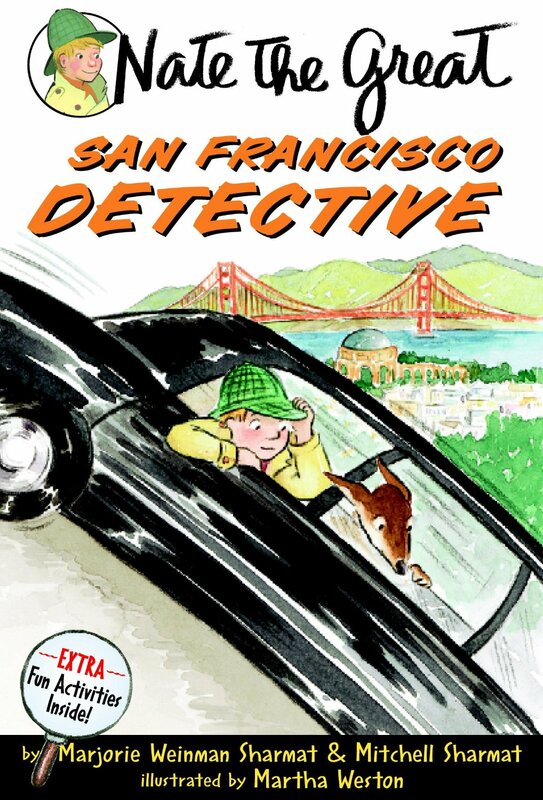 With help from a handful of volunteer BETA readers, my Sweets is currently in the final stages of editing her early-reader chapter book and has been immersing herself in books about writing books AND inspirational/example books like Henry and Mudge, Nate the Great, and Young Cam Jensen. 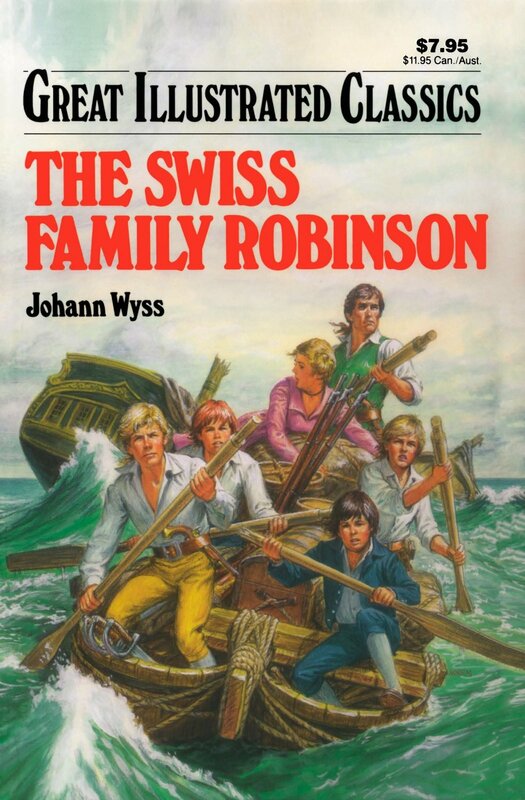 The Swiss Family Robinson- (Mom-assigned book) He's more than half-way through it and is really enjoying it. But, it has been a slow go what with the beautiful weather beckoning him out-of-doors and all. Why read about adventures, when you can go create some of your own?! 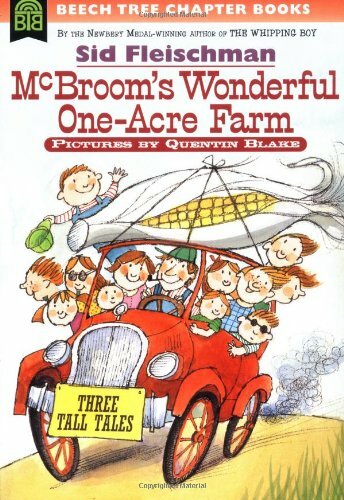 McBroom's Wonderful One Acre Farm- (Mom-assigned book) The light-hearted, silliness of this book will be a great way to end the school year and usher in summer. Reading for Fun Enrichment Library Series- This is a series of 54 graduated readers that corresponds with the phonics program we use. And now you. What's on your bookshelf this month? I love Twice Freed. Have you read Patricia St John's other books? Rainbow Garden, Treasures of the Snow and Tanglewood Secrets are well worth a read. I read Treasures of the Snow as a child and have it slotted for our next read aloud! Can't wait. Hi Jamie, I'm sure this has been asked and answered before,but do you plan out your books in advance of the coming year? Do you go by a theme for the year of what your studying? I have two girls, 5 1/2 (good reader) and 8 (somewhat struggling reader) and would like to pick out appropriate books for them,but don't know where to start. 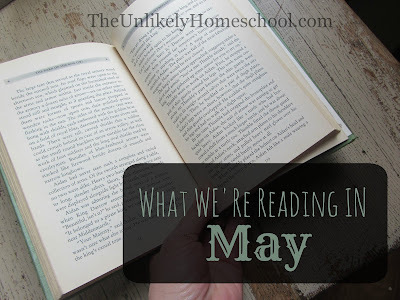 We love learning through literature,but I want a balanced approach so that I'm not shoving it down their throat,but instilling a love of reading in them.Any advice would be appreciated.